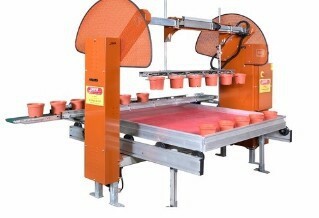 Javo USA has the knowledge and products to automate the workflow in your nursery or greenhouse. 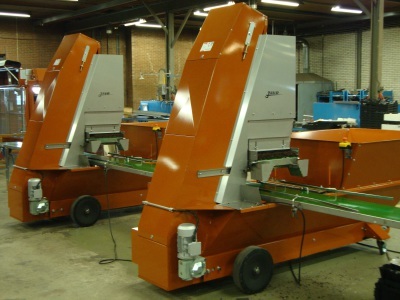 Known worldwide for Dutch-built quality, Javo's product line includes powerful substrate handling equipment, world-best potting machines, smart, reliable robots and a full line of tray automation machines. 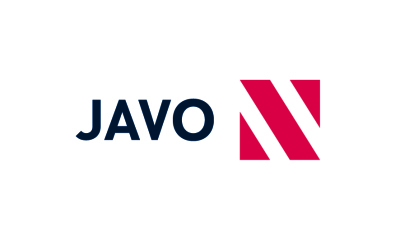 All new Javo machines are UL-compliant. 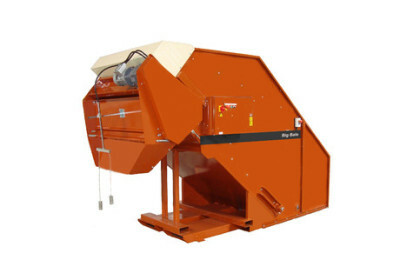 The backbone of any greenhouse or nursery, Javo's potting machines are the gold standard. 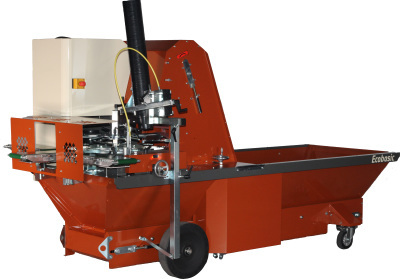 From tray and pot-in-tray dispensers to filling, dibbling and watering, Javo has the right answer. 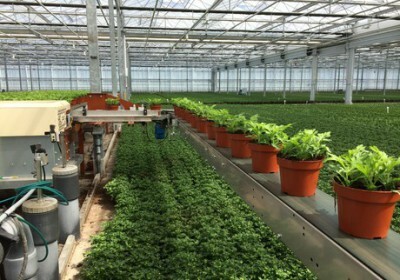 Plants grow best when the substrate is right. 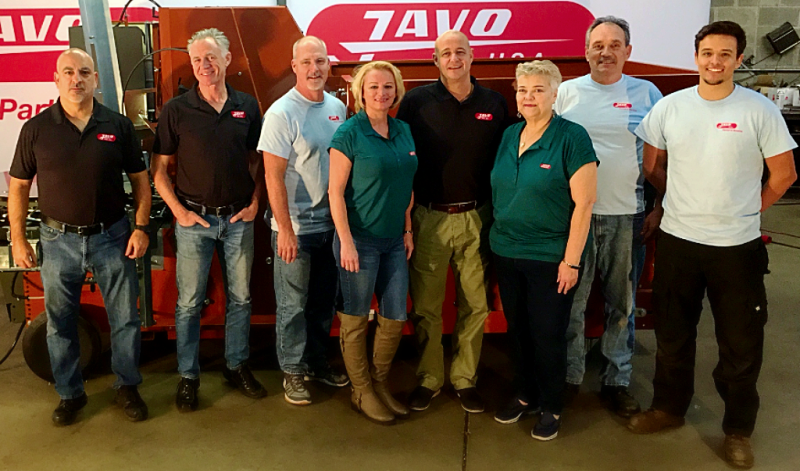 From Big Bales to mixers and fillers, Javo brings quality to soil handling. 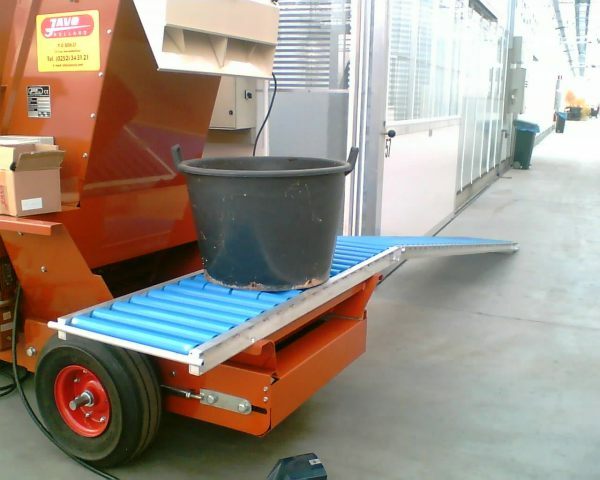 Javo's conveyor belts, buffers and sorters are instant labor and money savers for any nursery or greenhouse.